Rydoo Expense offers a game changing solution to expense reporting, especially tailored for UK employees. Monthly, laborious expense reports are a drain on your employee’s time and your money. It can be difficult to keep track, and poor patterns of spending can slip through the cracks. 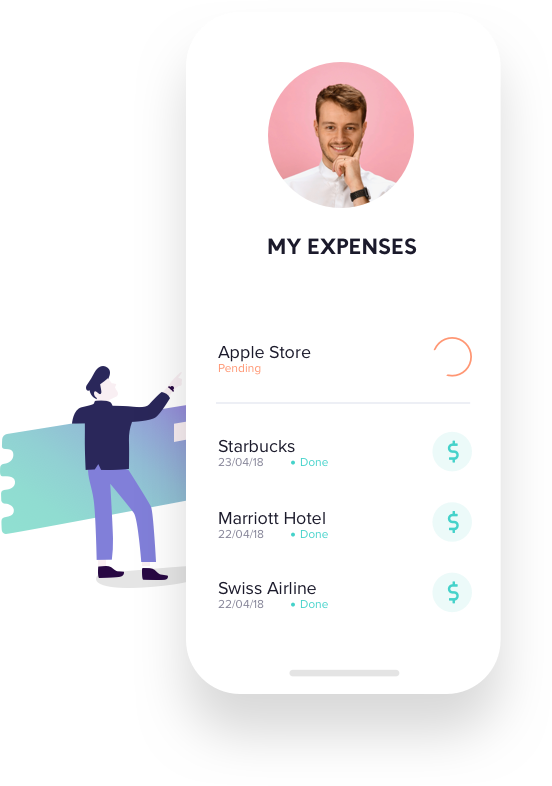 Rydoo Expense allows you to take back control of company spending habits, streamlines your process and ensures that all expenses are compliant with your company policy. Rydoo generates automatic expense reports at the end of every month, one for each employee and another company wide form. 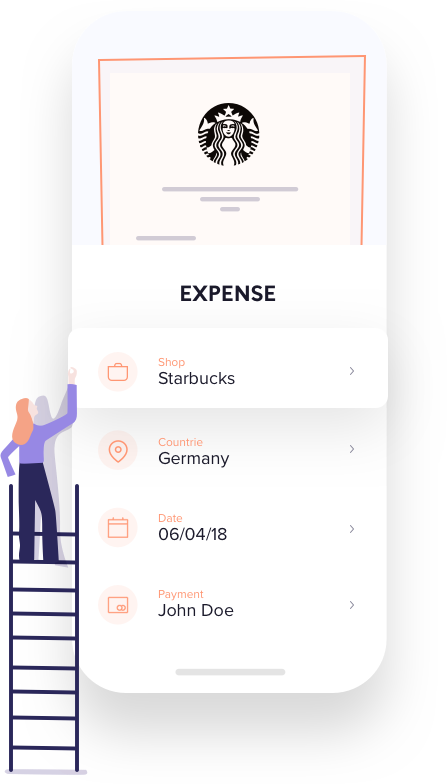 As each employee becomes empowered to keep better track of their own expenses, Rydoo automatically checks each receipt to ensure it remains compliant with company spending, eliminating the need for lengthy expense reports. Unlike other expense apps, Rydoo not only fully complies with your own company rules, but also follows HMRC regulations. We check time stamps, duplication, and implement automated policy controls, so that you can rest assured knowing that your expenses are in good hands. Find out for yourself, with our free 14-day trial.